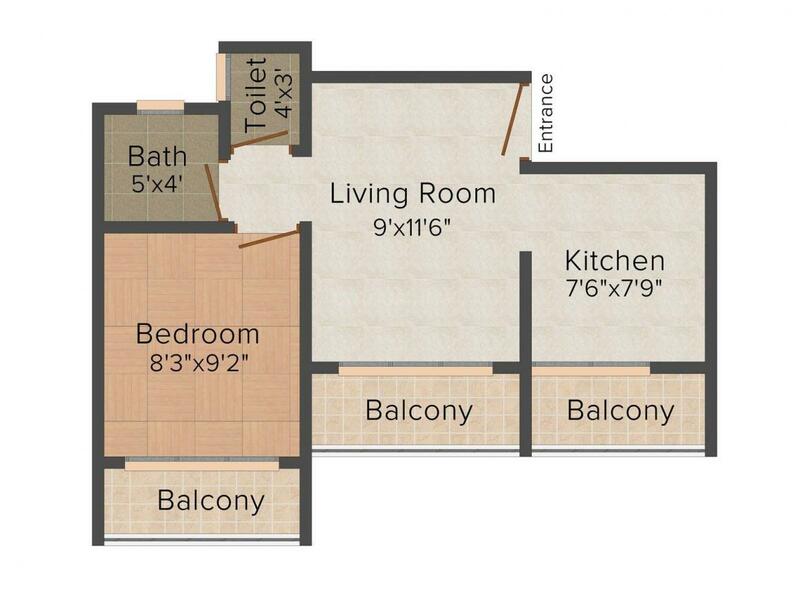 526.00 sqft. - 662.00 sqft. 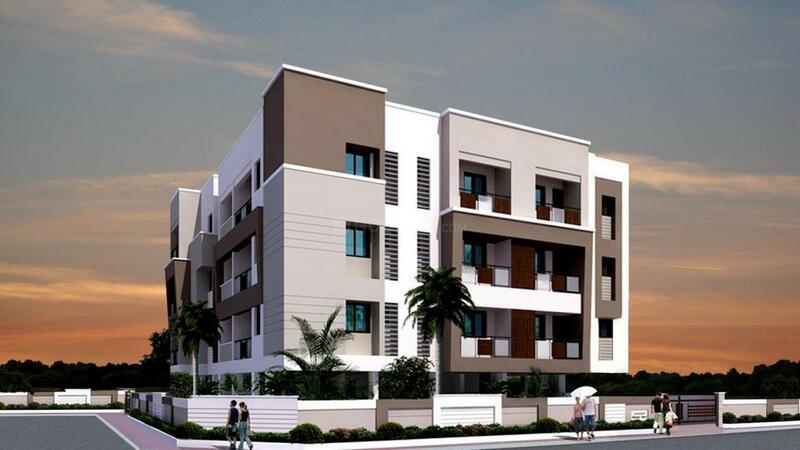 Swami Darshan is a milestone project in a splendid locality. Swami Darshan is a royal integrated project which will give a royal living experience to its residents. World class amenities, construction quality, natural green surrounding, countryside view and extra features are well enough to make it a world of joy, peace and splendid living. It ensures the best of all experience that any discerning resident would aspire for. A testimony to some truly tasteful architecture and follows the contemporary style designs. The features make the residency acquire a fresh and positive signature every day. The aesthetic marvel that architecture and landscaping put together will truly make a resident fall in love with life all over again. Khalapur, a town full of scenic beauty situated in Raigad district of Maharashtra is an emerging area which is attracting a lot of people from adjacent places. Khalapur is basically a suburb of Karjat and lies between Chauk and Khopoli on the National Highway. Karjat, Khopoli and Panvel are the nearby by towns to Khalapur which are well connected through roads. The nearest railway stations to Khalapur include Dolavali, Kelavali, Khopoli, Panvel, Karjat, Khandeshwar and Lowjee Railway Station. However, Thane is the major railway station that lies near Khalapur. Almost all the major banks have their offices here which make life more convenient. Similarly several schools and hospitals are present in the nearby areas. The famous tourist destinations around Khalapur include Karjat, Rajmachi, Khandala, Matheran and Durshet which add to the charm of this beautiful town. The famous Golf City and Adlabs Imagica Theme Park lie in the close vicinity to this area which provides plenty of scope for the entertainment and enjoyment of people. 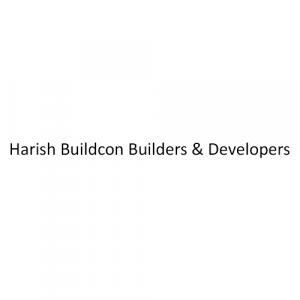 Harish Buildcon Builders & Developers, since its inception has managed to raise the standards of the real estate and construction industry manifold. The company believes in developing and promoting eco-friendly and sustainable housing projects at convenient and strategic locations. They use the best quality materials and provide nothing but the best results on time with the help of experienced and efficient artisans along with knowledgeable and talented designers and qualified engineers. 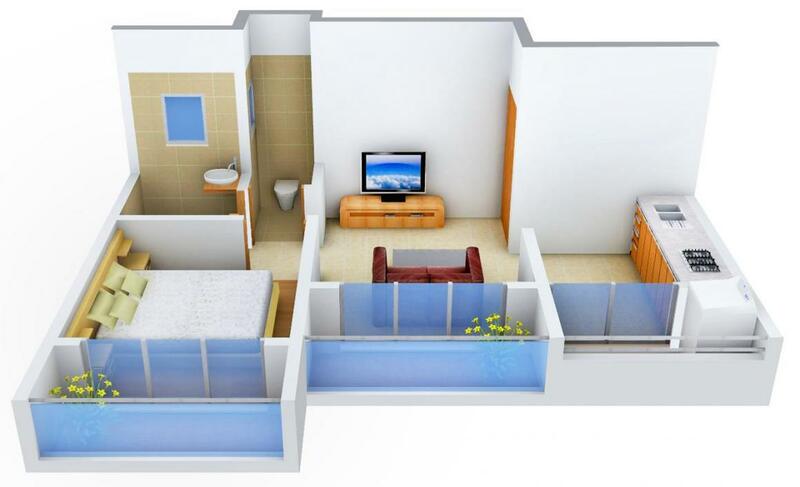 The company has completed several commercial and residential projects along with holiday homes, bungalows etc. The company has enjoyed immense success in the last decade through various real-estate projects and aspires to expand the horizons and make room for new areas for development. Harish Buildcon Builders & Developers has provided the best that they can to enhance the quality of living for the residents and will continue to do so with each passing project.